We’re on the cusp of the summer months and I finally get to plant out my Gardener’s Delight tomato plants. Gardener’s Delight is a Cordon/Indeterminate variety which means they grow as single stemmed plants. Shoots that grow between branches (otherwise known as side shoots) are nipped out so that most of the plants energy will be going into the fruit. 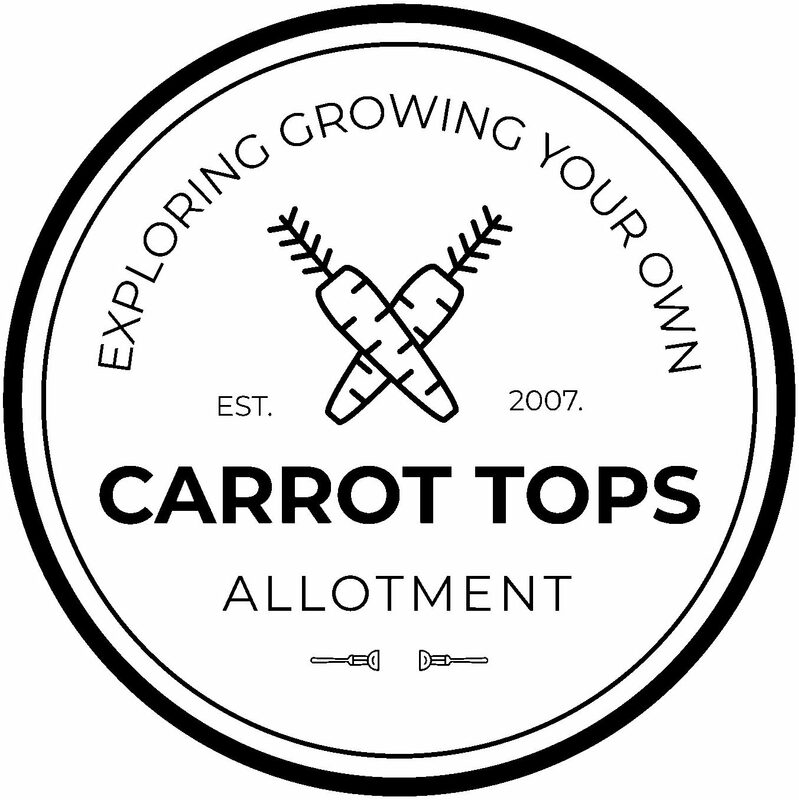 You can grow them to any height – and when you’re happy with the height at which they’re growing you can nip the tops of the plant out. Gardner’s Delight tomatoes reach around a 7.0 on the the Brix scale, making them the perfect tomato to snack on or to mix into a salad. The Brix Rating is a measure given to the amount of sweetness in a particular mixture or item. The higher the rating, the sweeter the fruit. You can read up on the Brix Scale here if you’re interested in reading up on how different factors can effect plant growth and the final outcome of your fruit. Whether you’re growing your tomato plants outside or in a greenhouse – they need something to grow up against. This not only supports the plant against the elements but also helps the to support the plant when it has the weight of the fruit to contend with. Bamboo canes are ideal for this, they’re available at pretty much any garden center and you can reuse them for years to come. I’ve got 9 plants in total, so I’ve planted three plants, in rows of three so that there’s plenty for me to move in between the rows, pick the fruit and do some weeding. Planting plants outside is very easy, you just dig a hole big enough big enough for the root stock and bury. When securing your plants to the bamboo stick, first tie the string around the bamboo stick and then to the plant, using a figure of eight in between the two. This knot will allow greater movement for the plant as well as keeping the integrity of the knot. Tomato plants attract a lot of greenfly and blackfly and you know when you’re plants are being affected because the leaves begin to curl up. The leaves curl up because the aphids are sucking out the sap of the plant, causing the structure of the leaf to buckle. I’ve planted marigolds in the bed as well, and will most likely sow some more as the weeks continue. Gardener’s Delight! My favourite variety of tomato to grow. They produce tomatoes that are plentiful and sweet from the summer all the way through to the early autumn. Gardener’s Delight is a cordon variety, which means the plant will perform better when pruned. This means cutting the tops out when the plant reaches a certain height and taking away some of the bottom leaves – this will also help your fruit to ripen quicker as they’ll be getting more access to sunlight and also the plant will put more energy into producing fruit throughout the season. We have Germany to thank for Gardener’s Delight, specifically, Paul Tellhelm who first bred the plant 1950 and called it Benary’s Gartenfreude, Hochzucht. Ten years later, the plant made it’s way to Wisconsin, USA and was sold by the Randolph Jung of Jung Quality Seed company. 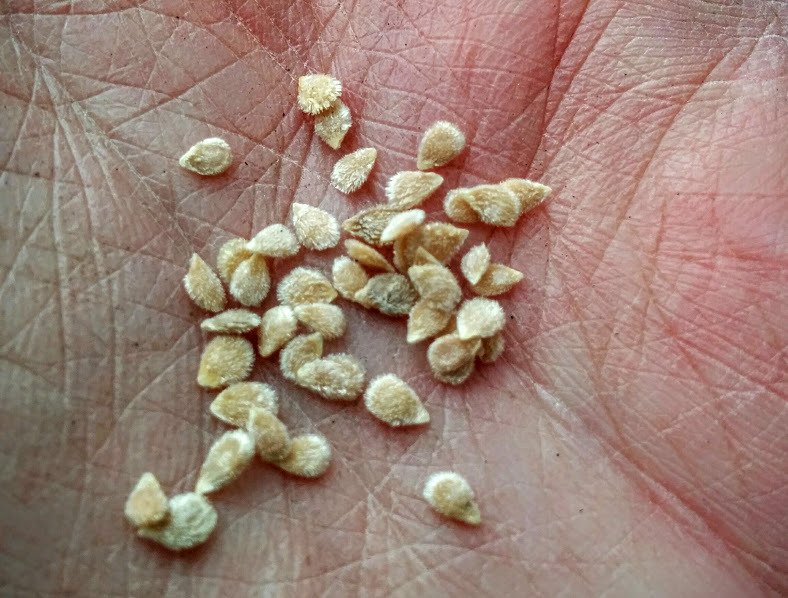 The seed become known as the Jung Sugar Lump and for good reason – they sure are sweet! Back here in Blighty, Gardener’s Delight has become THE tomato variety for amateur gardeners because of how easy it is to grow and the rewards you get from it. It’s even earned the RHS Award of Garden Merit. This particular give off a lovely fragrant and that smell always takes me back to my childhood as I used to pick these tomatoes in my grandmothers greenhouse and have them for breakfast. 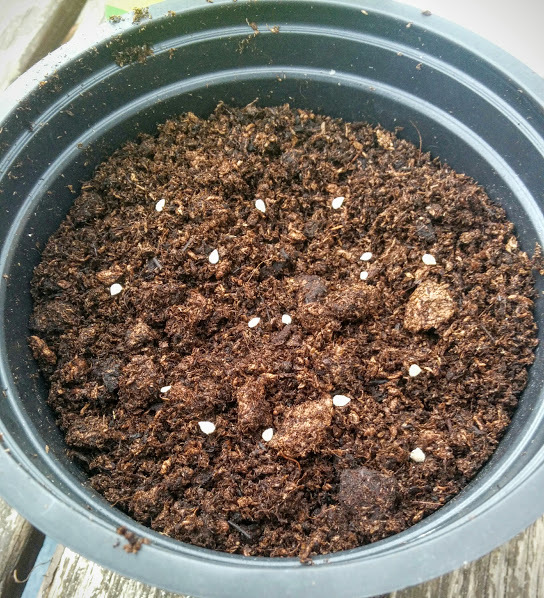 Germination is expected within two weeks and I’ll look to spur these on in 2″ pots before I plant them outside. In the past I’ve fallen into the trap of sowing too many than I can manage, so I’m hoping that my strategic sowing method (which is to sow less), will pay off.